While this patient chose to remain anonymous, we can still showcase his incredible results. 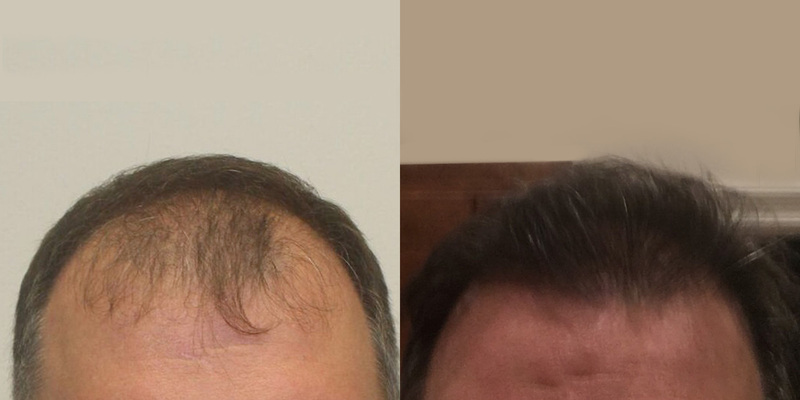 This patient's hairline was completely nonexistent, but was transformed dramatically in 1 single procedure. Hairline restorations are among the most impactful procedures someone can do to transform their look. Congratulations to this patient on an incredible result!